If you’ve always wanted to head overseas, here’s your chance. 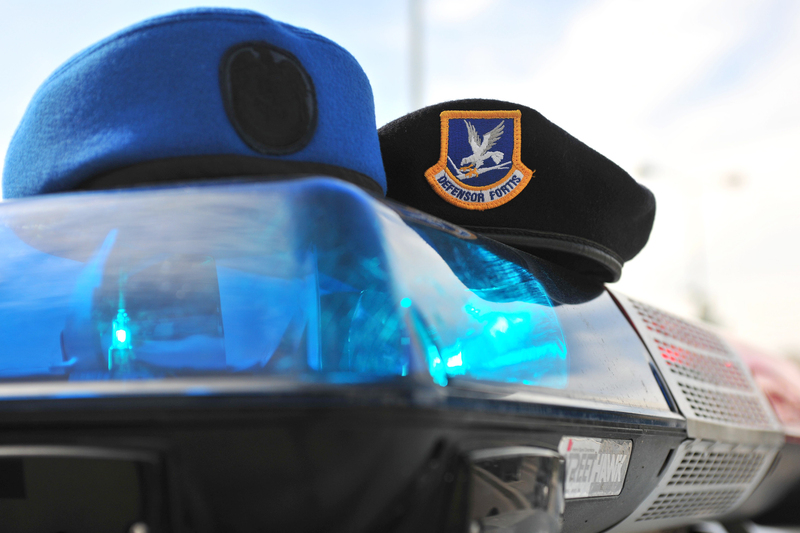 Active-duty officers interested in embedding in another country’s air force to build international relationships have until May 22 to indicate their interest in time for the next assignment cycle, Air Force Personnel Center officials recently announced. “The program enhances our ability to perform coalition operations with global partners, who are critical enablers for expeditionary air and space forces,” said Sundy Muniz, AFPC special duty assignments branch, in the release. “Most MPEP officers gain valuable foreign language skills and in-depth international experience during their tour, so they are particularly strong candidates for future assignments as international affairs specialists or attachés,” Muniz said. The Air Force MPEP offers opportunities with such participating nations as Belgium, Denmark, France, Germany, Italy, Jordan, Netherlands, Norway, Poland, Portugal, Spain, Turkey, United Kingdom, Canada, Argentina, Chile, Ecuador, Peru, Australia, Bangladesh, India, Japan, Korea, Singapore and Thailand. In order to compete for these programs, the core career field assignment team must support release, Muniz said. Additionally, applicants who aren’t up to speed in their required language must take the Defense Language Aptitude Battery and, if selected, will attend language training before their exchange assignment. Learn more about MPEP on the myPers website by selecting “search all components” in the keyword drop down menu and enter “MPEP” in the search window. View the current requirements on AFPC’s secure site also through myPers by clicking on the Assignment Management System link.